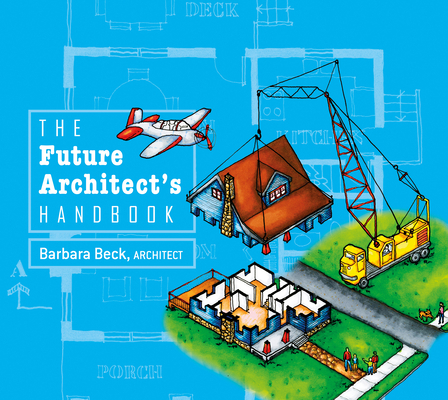 Barbara Beck is a licensed architect living in Annapolis, Maryland. She shares her studio and home with her husband, Rick, and dog, Tommy. Originally from St. Louis, she earned a Bachelor of Architecture from the University of Kansas.